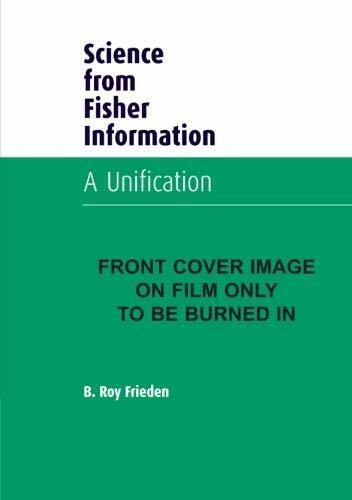 "Physics from Fisher Information" is a unification, indeed. The author derives the physical laws for such different fields as quantum mechanics, classical electromechanics, general relativity and statistical mechanics from the single powerful principle of Extreme Physical Information (EPI). This principle probably goes deeper than merely a mathematical similarity between the laws, which as such already helps to grasp the full picture of physics. Personally, I think it's a pity this clarifying book was not written yet when I was a student of physics. To miss this book, is to miss something essential. This is a compilation of Roy Frieden's work in major physics journals over the last decade deriving the basic laws of physics - relativistic quantum mechanics, electromagnetism, gravitation, statistical thermodynamics - from a quantity (used by mathematical statisticians and by hardly anyone else) called Fisher Information. He derives the Klein-Gordon equation, Schroedinger wave equations, Maxwell's equations, DeWitt-Wheeler law of quantum gravity, and various statistical thermodynamics laws. Whew. Basically, while folks have focused in the past on Shannon information and entropy (all global measures), Frieden's worked on Fisher information which is a local measure (e.g. based on a derivative). Optimization of functionals of Fisher information gives differential equations as results, which become laws of physics. Cute. Anyone with a Bachelors in Engineering would have been exposed to enough physics to understand what Frieden has done. The mathematics is at senior-level math/grad level engineering level. Well-written and not at all cryptic, Frieden goes out of his way to motivate his arguments. 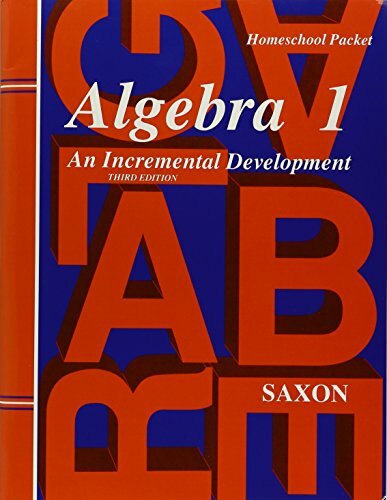 In fact, Roy spends 100 pages in preparation and discussion before he even gets to his first real derivation. Operations Researchers (like me), Applied Mathematicians, EE Control Theory types and Statisticians will find the mathematics pretty comfortable...even if we don't understand all the physics implications. Philosophical types with strong math backgrounds can profitably wade through the text just to get a flavor of his arguments. Cambridge *really* wanted to publish this textbook. They even included Frieden's umm..errr...interesting pencil sketches of himself and other luminaries. Check out the New Scientist archives for an article in January 1999 on Frieden's work. One warning. This is *not* light reading. Those looking for the "Tao of Fisher Information" will have to wait for some of us to write a pop sci version of his work. If you want to get a feeling for Frieden's work before you buy the book, read the articles "Estimation of distribution laws, and physical laws, by a principle of extremized physical information", Physica A, 198 (1993) 262-338 or "Lagrangians of physics and the game of Fisher-information transfer", Phys Rev E, 52(3), Sept 1995, 2274-2286. 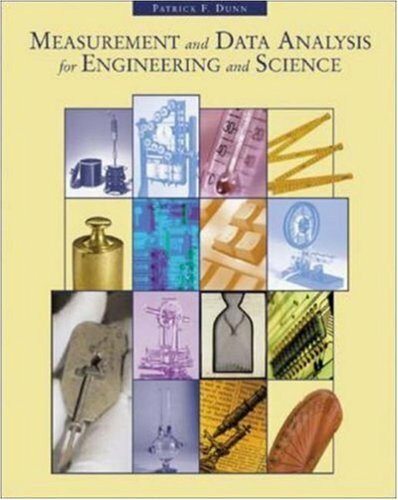 Much of the engineering curriculum is devoted to analytical techniques for solving particular problems, often derived mathematically from first principles. However, without grounding results within the physical realm, solutions may neglect factors that do not neatly fit into the assumptions used. Thus, measurement of phenomena are needed. But what constitutes a valid measurement? 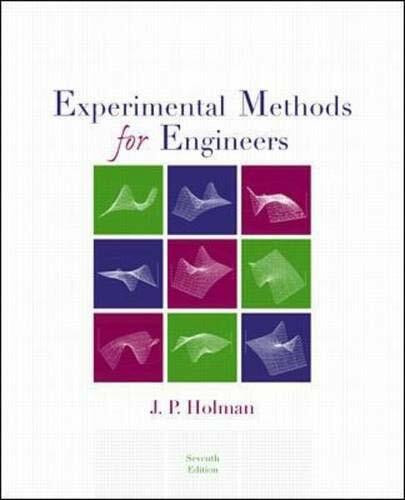 Holman provides an excellent introduction to this area in _Experimental_Methods_for_Engineers_, often an otherwise neglected field of study. Few parameters can be measured directly, and those that can must be compared to a standard that is ubiquitously available and repeatable. So Holman begins with standards and units. 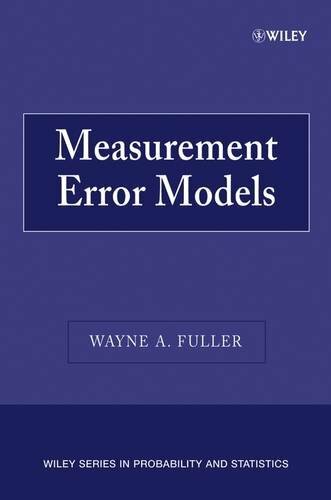 Analysis of measured data covers sources of error and uncertainty -- without these, the measurement cannot be used with confidence for the application intended. 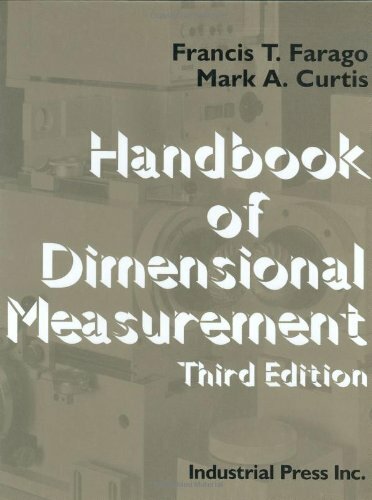 Subsequently, Holman introduces sensors in separate chapters for discrete physical phenomena. The first of these includes electrical sensors using known physical laws governing electro-magnetism. The next chapters cover displacement, pressure and fluid flowrate, followed by temperature and heat flux. Then forces, vibration, nuclear radiation and chemical traces are covered. _Experimental_Methods_ concludes with data acquisition and report writing descriptions. 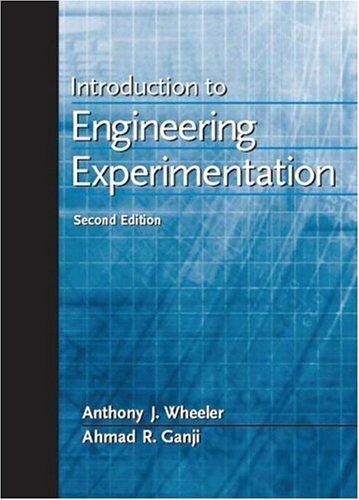 The treatment in each chapter is geared to the level of a competent engineering student. 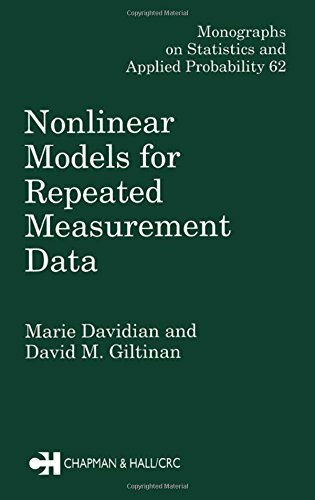 Although replete with equations, the terms are explained (unlike so many textbooks) and associated with quantified examples. 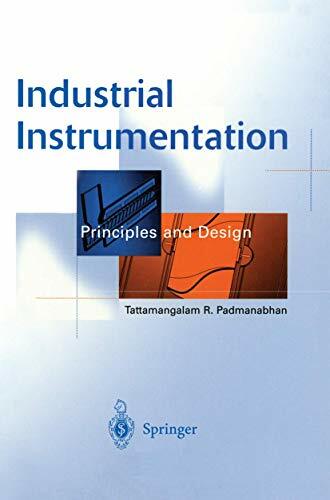 Holman presents a useful overview of the instrumentation types and their limitations, together with how quantities may be derived from the values measured. 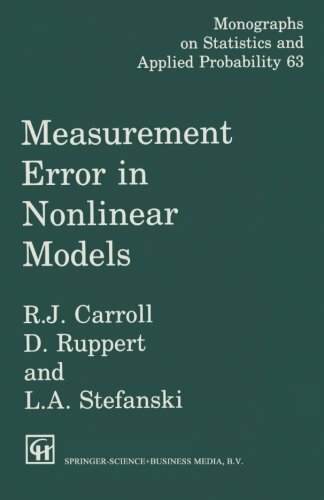 A valuable addition in any technical library. 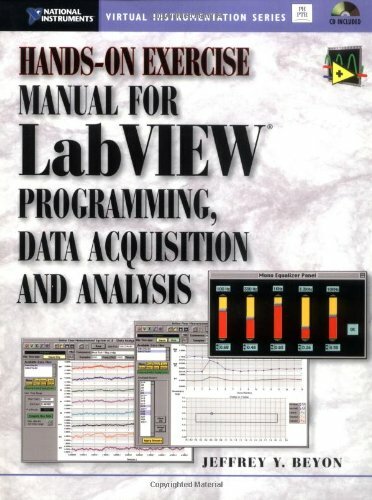 Being new to LabVIEW this book was a great help in learning. It starts with the basics and step through each phase. Excellent for any LabVIEW user. 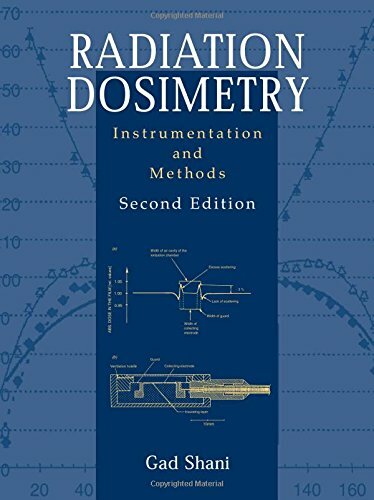 A great book for a novice trying to become more proficient. I had read all of the manuals that came with LabVIEW, but still needed something more to get me over the initial learning curve; something to answer the "Why should I do it that way?" questions .vs. the "Here's how to do it." 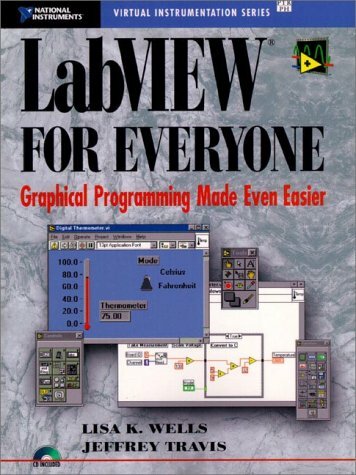 The latter part of "LabVIEW for Everyone" did just that, in addition to providing more detail in how to perform basic operations. Gives excellent overview and lets you see the potential of the software. 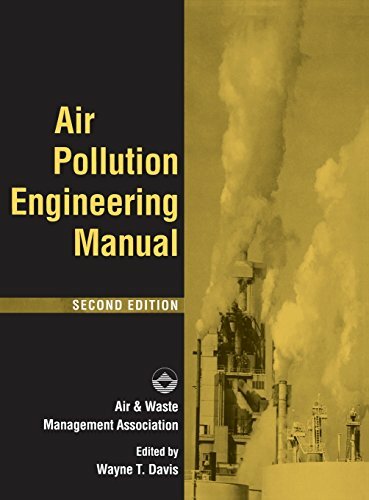 I read this book to get ready to take my Texas Irrigation License exam. It explained how to properly install a professional quality sprinkler system in an easy to read and understand format. This book goes into detail about how to layout the sprinkler heads, how to pipe it all together, and how all the parts work together. 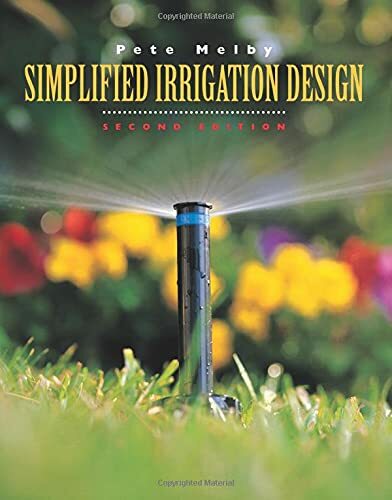 I have read many irrigation books...This was the best book to get a good understanding of sprinkler systems without becoming an expert in the field of irrigation. Perfect for the do it yourself homeowner or individual wanting to get into the irrigation industry. I now have my license and highly recommend this book to anyone wanting to learn to install a good sprinkler system without having to read an irrigation reference manual. The title should probably read "Over-Simplified..."
Structured, focused practice for mastering LabVIEW programming fast! *Master LabVIEW programming in six days, hands-on! 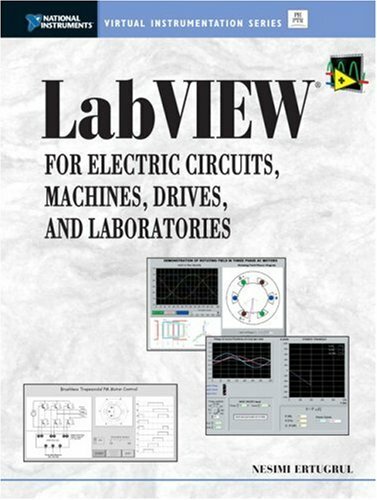 The supplementary workbook to LabVIEW Programming, Data Acquisition, and Analysis, this book presents a series of real-world programming challenges designed to help professionals master LabVIEW development in six focused one-day learning sessions. The only way to truly master LabVIEW is to practice. This book gives you the structured, focused practice you need to achieve mastery fast. Whether you're a LabVIEW beginner or an experienced developer who want to update your skills, you'll find it an invaluable resource. 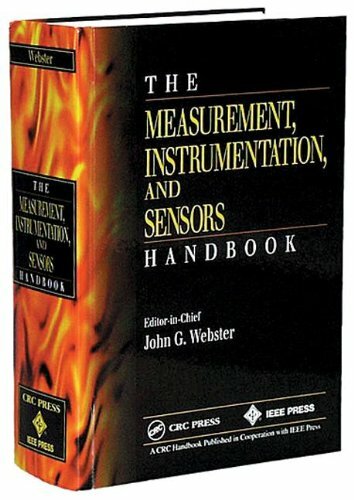 There is a tendency to make flow measurement a highly theoretical and technical subject but what most influences quality measurement is the practical application of meters, metering principles, and metering equipment and the use of quality equipment that can continue to function through the years with proper maintenance have the most influence in obtaining quality measurement.This guide provides a review of basic laws and principles, an overview of physical characteristics and behavior of gases and liquids, and a look at the dynamics of flow.The authors examine applications of specific meters, readout and related devices, and proving systems.Practical guidelines for the meter in use, condition of the fluid, details of the entire metering system, installation and operation, and the timing and quality of maintenance are also included. 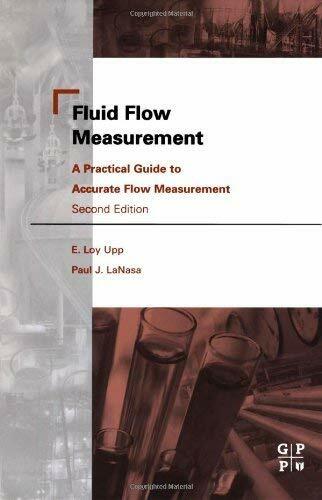 The authors' many years of experience are brought to bear in a thorough review of fluid flow measurement methods and applications. 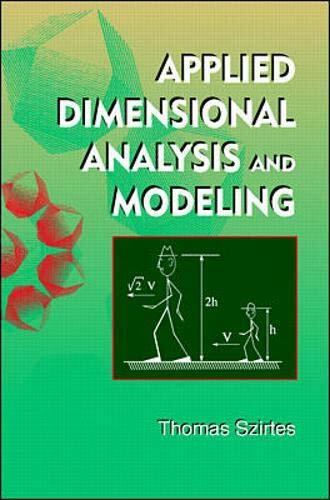 Avoids theory and focuses on presentation of practical data for the novice and veteran engineer. 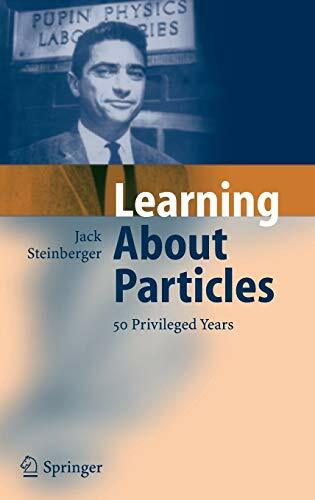 (preliminary): Embedded in an autobiographic framework, this book retraces vividly and in some depth the golden years of particle physics as witnessed by one of the scientiest who made decisive contributions to the understanding of what is now known as the Standard Model of particle physics (...) Last but not least, this book is a must for all students and young researchers who have learned about the theoretical and experimental facts that make up the standard model through textbooks and would like to get a first hand account of the often multilayered and sinous development that finally led to the present architecture of this theory.